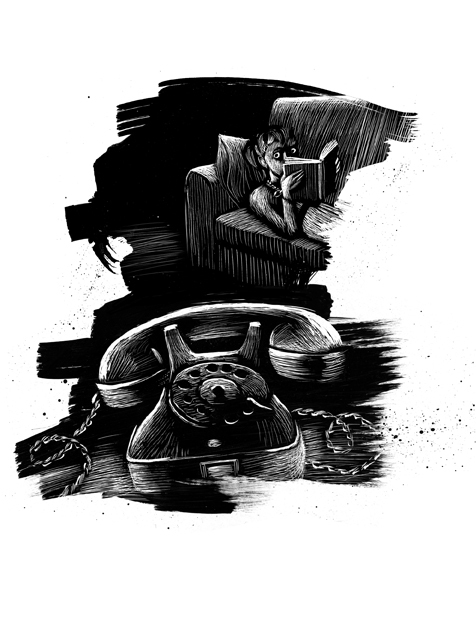 Congratulations, Iacopo Bruno: The Not-So-Secret Weapon Behind SCARY TALES! All we really want in life is to be appreciated. That’s basically it. I’m not talking about authors or illustrators. I’m talking . . . everybody. A word of recognition, a note of thanks. We saw what you did. We want it from our children, our spouses, our friends & co-workers. 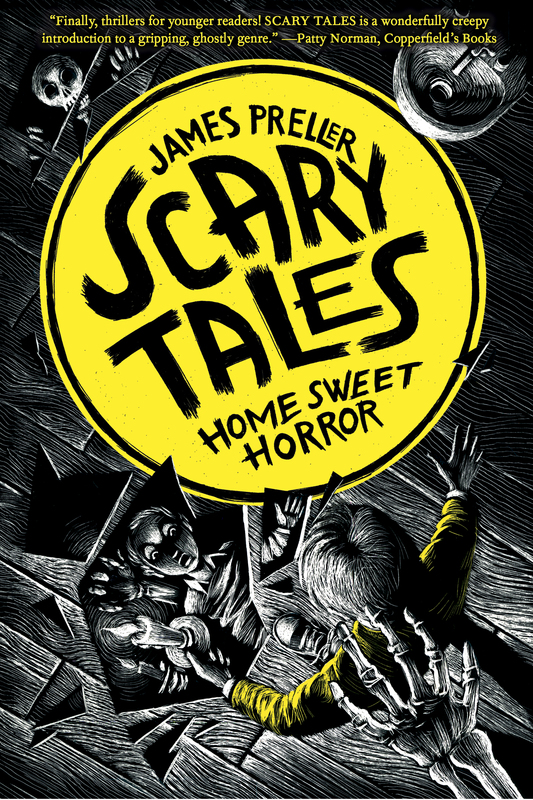 So I was very glad to see that Iacopo Bruno was recognized by the Society of Illustrators for his brilliant work on the first book in the SCARY TALES series: Home Sweet Horror. The exhibit, titled “The Original Art,” will be in NYC from October 23 through December 21, 2013. After it closes, select pieces will travel to galleries, museums, and exhibit halls across the country for a year. I can’t take any credit for this, the honor is Iacopo’s alone. But I’m grateful to have our book bask in that warm light. It is a great feeling to be well-published. An honor and a privilege.